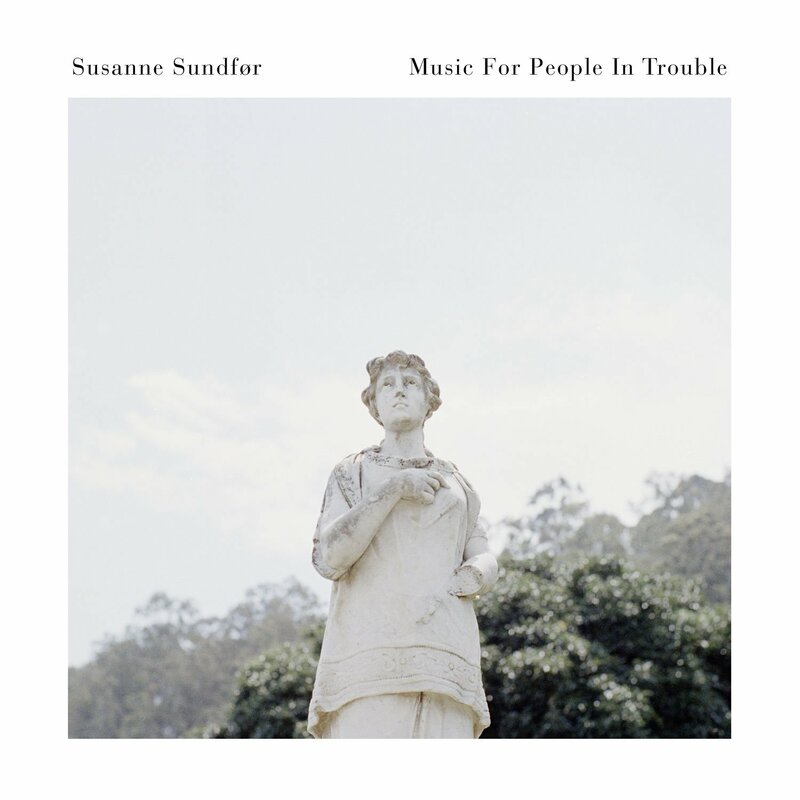 Susanne Sundfør, more than most people in music, understands the concept of a human voice as an instrument. She also clearly understands that she possesses one of the most operatic and resounding singing voices around, which she uses on full display on her sixth album. Her previous two works, 2012’s “The Silicone Veil” and 2015’s “Ten Love Songs” used heavy doses of strings and synth to create rich, dichotomous harmonies that played equally off her beautiful and sometimes pained vocals. On this album, though, she lets her voice create part of the harmony rather than acting as the knife that splits those harmonies apart. The album is much, much softer, often consisting of just Sundfør’s vocals and acoustic guitar, with an occasional wind instrument. Although the album does have some prominent features, many tracks are just Sundfør, accompanying herself on guitar or piano (often acoustic guitar). Acoustic guitar is an instrument that has felt intentionally left out of her music on prior albums, so the immediacy of it on “Trouble” signals the shift in sound, as well as working as an ode to her natural talent. In many respects, “Songs For People In Trouble” is the polar opposite (and answer to) “Ten Love Songs” (a personal favorite album of mine). “Trouble” only allows itself to go off the rails twice, on “The Sound of War” and it’s immediate follow-up, the title track. “War” starts as innocently as many of the album’s other tracks, gorgeous and soft, before giving way to a more drone finale. The title track cements the album at the halfway point, and it’s first half is spoken-word poetry performed by Andres Roberts and avant-garde. The album does twist its way into the final song (and second single), “Mountaineers,” which has the only actual official feature, a bold duet with John Grant. It’s a song that is as inquisitive as it is engaging, and doesn’t feature Sundfør until a ways in. But, in keeping with traditions of ending her albums on big, bold notes (check “Your Prelude” and “Insects,” songs with enormous sound to them), the song feels like driftwood caught in the rest of the album’s waves. Even for the album, it’s a complicated and risky song, one that pays off more with each listen. “Trouble” is standout, tempered pop, accentuated by touches of music that only occasionally become heavy touches. Sundfør again uses her voice as an instrument, dominating songs like “Reincarnation” while stepping aside for things like an extended flute solo in “No One Believes in Love Anymore.” Although the sound is almost jarringly different from her more recent works, it recaptures the leveled sound of her earlier career without losing any of the ambition and emotional haunting of her more synth-based songs. “Trouble” is quiet and daring, another ten song collection that leaves the listener cold, a little shaken but still asking for so much more.